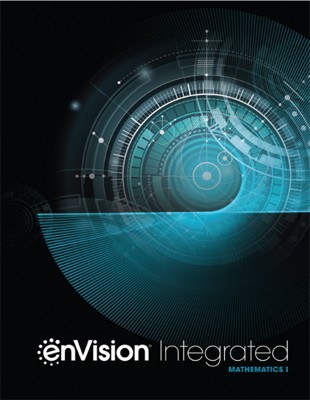 enVision A|G|A ©2018 is a brand-new high school mathematics program. 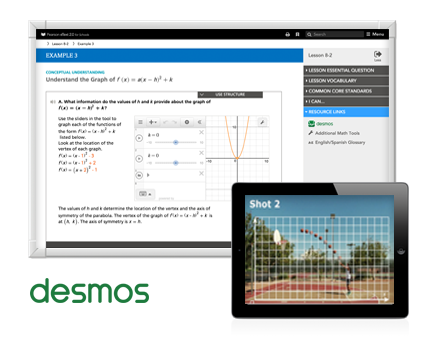 It includes Algebra 1, Geometry, and Algebra 2. enVision A|G|A helps students look at math in new ways, with engaging, relevant, and adaptive content. For teachers, the program offers a flexible choice of options and resources. 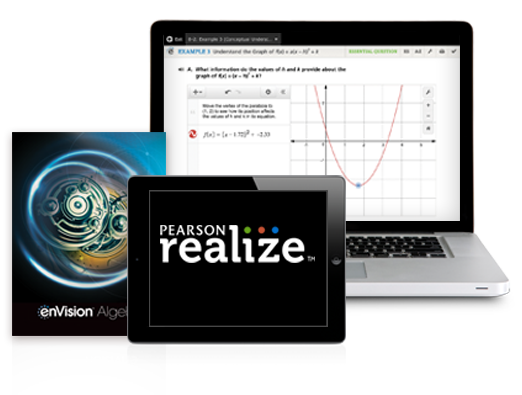 Customize instruction, practice, and assessments. Re-energize students and help them become more self-directed and independent learners. Mathematical modeling, adaptive practice, and individual study plans make learning more personal and relevant. Create critical thinkers, problem solvers, and collaborators for future jobs and careers. 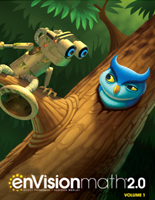 enVision A|G|A balances conceptual understanding, procedural skills, and application. Leverage technology and save hours of time on administrative tasks. 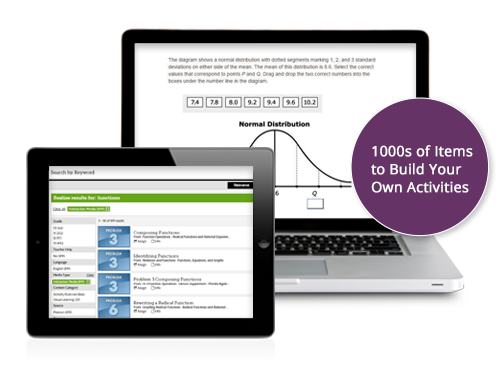 Use ready-made assessments, practice, remediation, and reports. enVision A|G|A makes it easy to customize everything.